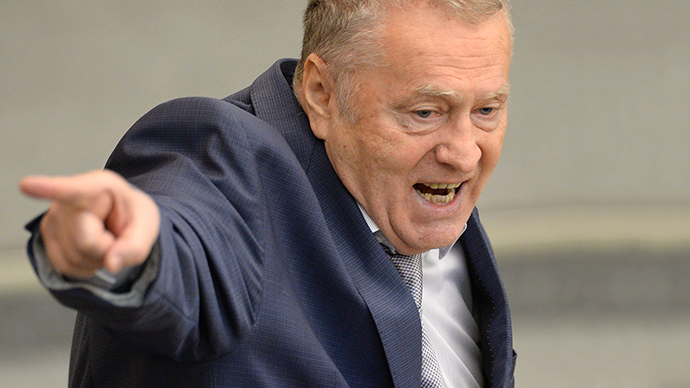 Vladimir Zhirinovsky holds that the growing number of political parties and increasing competition also leads to more disgruntled citizens who take to the streets after their candidates fail in elections. “We promised that the number of parties will not be limited, they all will participate in elections and they all will be left outside in December 2016,” said the leader of the Liberal Democratic Party. “Where will they all go? 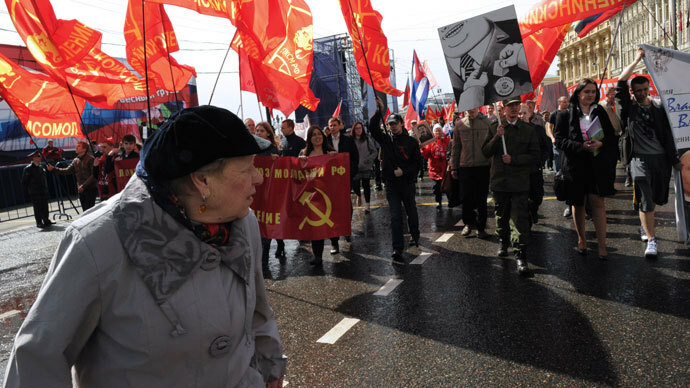 They will go to Bolotnaya Square!” Zhirinovsky said, referring to the Moscow square that witnessed violent clashes between protesters and police in May 2012. 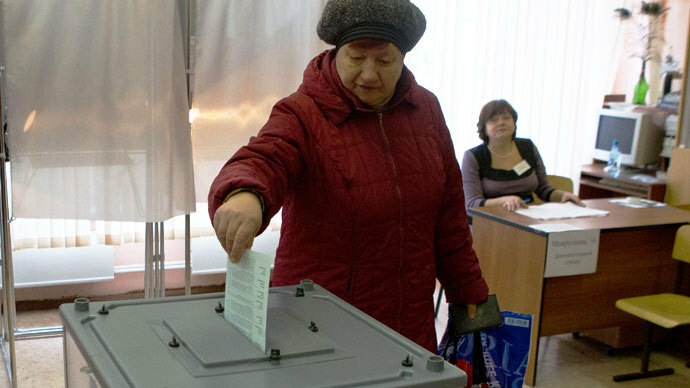 “The lack of mandates will make them ask questions – how it all happened that they participated in elections and they are in the street again,” Zhirinovsky said at a parliamentary meeting. To prevent such an outcome the politician suggested urgent changes to introduce stricter requirements for creating a political party, in particular a higher minimum number of supporters. 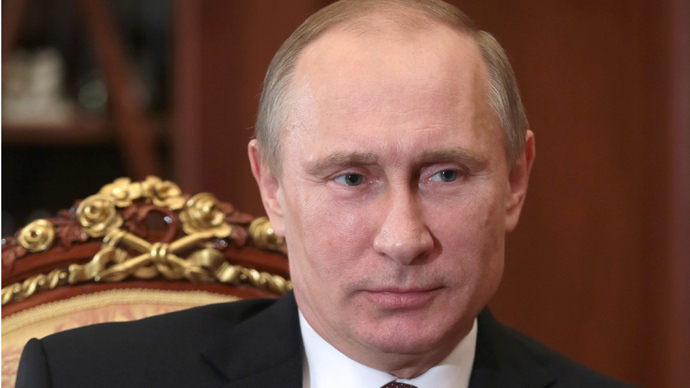 The reform triggered an invigoration in Russian political life – new parties started to appear and parties that had merged into larger ones split away. As of February 1, 2014 the Justice Ministry has 74 registered parties. 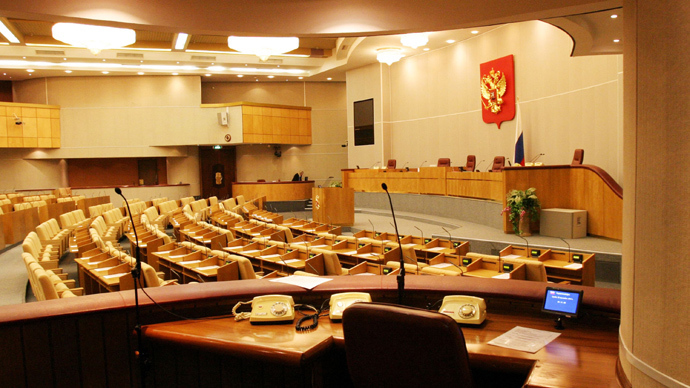 Only 4 of them are present in the parliament – the centrist conservative United Russia, center-left Fair Russia, the Communist Party of the Russian Federation and the populist nationalist Liberal Democratic Party, headed by Vladimir Zhirinovsky.United Russia holds the majority of seats which allows it to pass all bills except for constitutional changes without the support of other caucuses.